In Chapter 7 of 16, micro-philanthropist and crowd funding expert Adam Carter shares how each local investment he makes across underserved global communities is rooted in crowd funded participation. This element informs the narrative and evolving story behind his approach serving those in need across the globe. Carter, founder of the Cause and Affect Foundation (http://www.causeandaffectfoundation.org/), raises money from donors and travels the world each year to identify and finance local underfunded or undiscovered projects. Carter in effect takes his donors with him, allowing them to participate through his actions financing local projects to better individual and community well being. 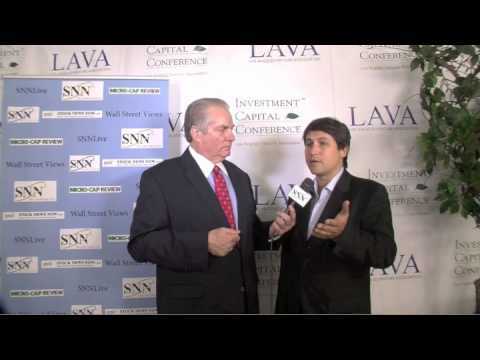 David Drake, Chairman of LDJCapital was interviewed at LAVA in Los Angeles by Shelly Kraft. 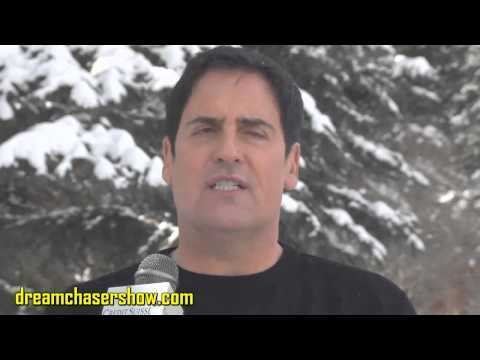 He was a featured speaker and spoke to Shelly all about "Crowd Funding" a hot topic on the financial trade show circuit ! Hear what they had to talk about! 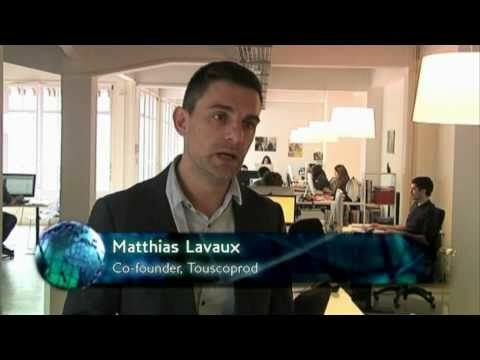 Find out more at www.thesoholoft.com!